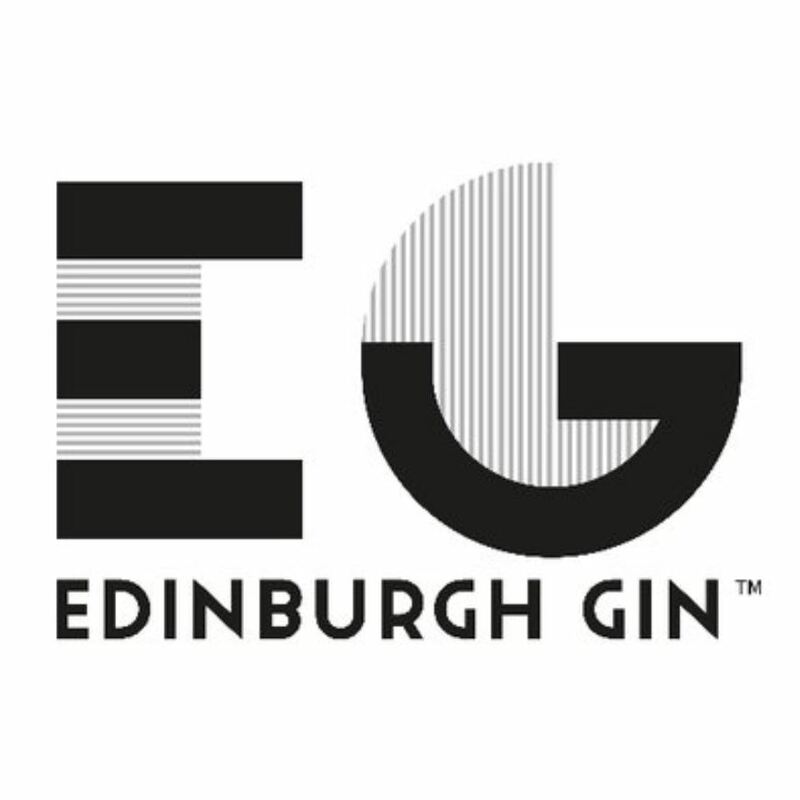 Another of Edinburgh Gin’s liqueur range, this edition combines their signature gin with spring rhubarb and macerated oriental ginger. 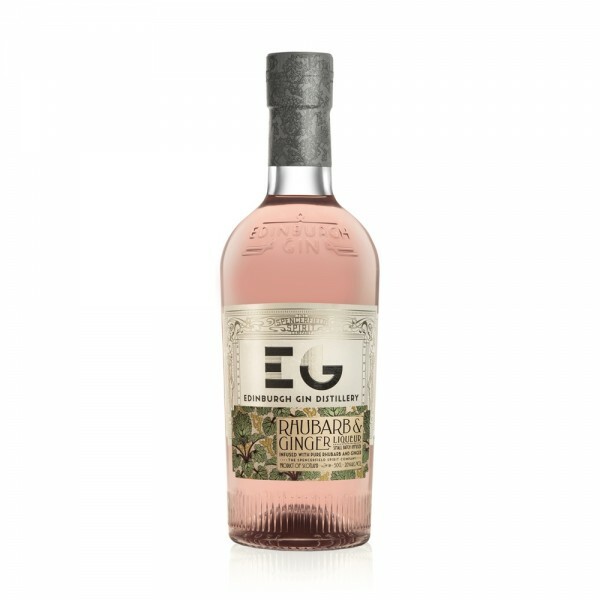 It captures a fine balance between the intense rush of ginger spice and the evocative, almost nostalgic sweetness of rhubarb, as well as some classic juniper hints deeper within. Serve with a tonic for or for something truly special serve in a flute and top up with champagne.